We are known for our Aval Mill Machine, which is manufactured using precision engineered components. These machines are easy to operate and have low maintenance cost. 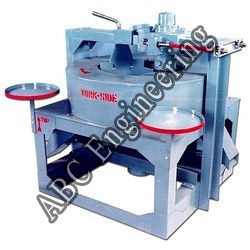 Designed using latest machines, these machines deliver excellent performance. Our range of machines is tested in our well developed quality control wing before being delivered to the clients. Our range of De-Stoner are perfect for separating husks and dust particles from food grains. These are easy to operate and have higher perfection. De-stoner offered by us do not let dust to be released while working. It provides effective cleaning of the grains. Our De-stoner have high capacity with low power consumption. Our customized and cost effective range of De-Stoner's are widely used in many grain millers due to their higher efficiency and fast operating speed. 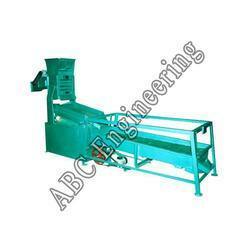 Our clients can avail from us heavy Aval Mill Machines, which are easy to operate. These machines require very less human effort for operation. We are capable of fulfilling bulk order of the clients as per requirements. 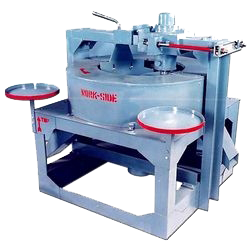 Manufactured using superior quality raw material, these machines are corrosion resistant. Avail from us Aval Poha Machine which is of superior quality. Manufactured as per the industry standards, these can be provided to our clients in customized specifications. Looking for “Aval Mill Machine”?